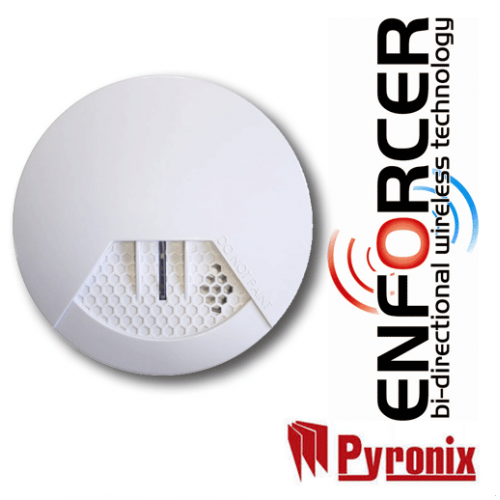 A Wireless Smoke Alarms is an integral part of everyone’s home protecting you against the threat of fire, with the SMOKE-WE you can sleep safely knowing that your home is protected. When the battery is running low the SMOKE-WE will begin to chirp once in 32 seconds, it also sends a signal to your control panel reporting the status. 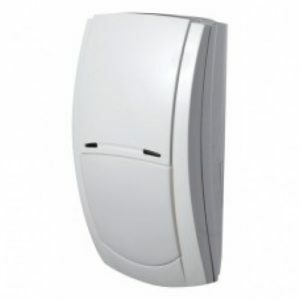 If you are using the HomeControl+ home security alarm system you will receive a warning on your app and you can even set up notifications to come through on your smartphone or tablet. 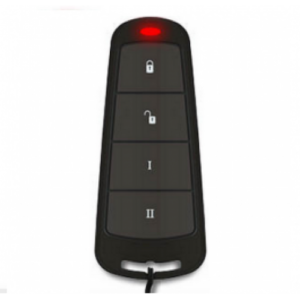 There is a manual test button which will verify battery status and alarm sensors operation making sure that the device is working properly. If the front of the device has not been put back on after a battery change the rear tamper protection will trigger warning you that the device is not fitted correctly. 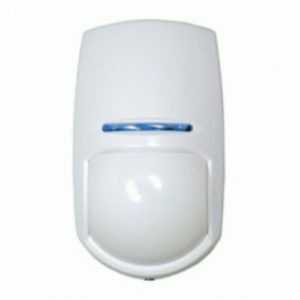 The wireless technology used on the Enforcer system holds a significant advantage over one way and some two way wireless house alarm products currently available on the market. 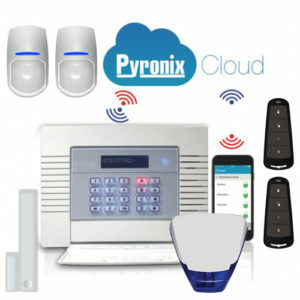 The two way wireless protocol has been developed by Pyronix to ensure that the communication between all wireless system components is protected on a very high security level. 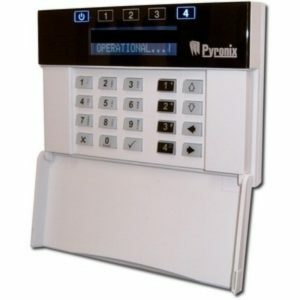 The protocol uses the 128 bit Pyronix advanced encryption.